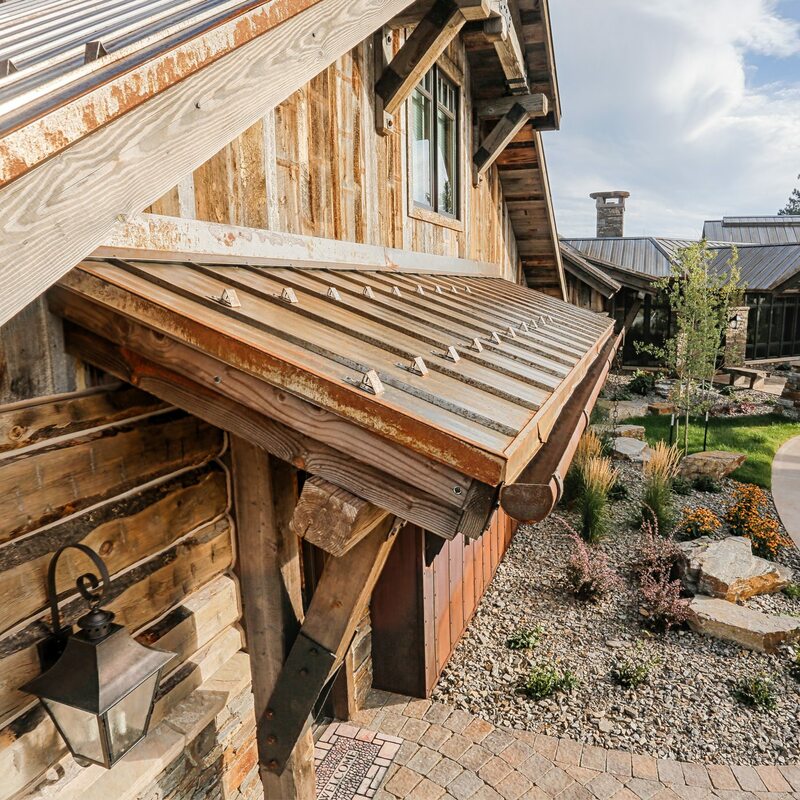 Bridger Steel's selection of metal panels, accessories and trim options matched with our custom fabrication and product consultation services provide our partners the best service possible when working on a residential project. We pride ourselves in providing contractors, builders and roofers with an easy-to-install metal panel, and highly supportive and local staff to handle anything they may need to stay on time and on budget. 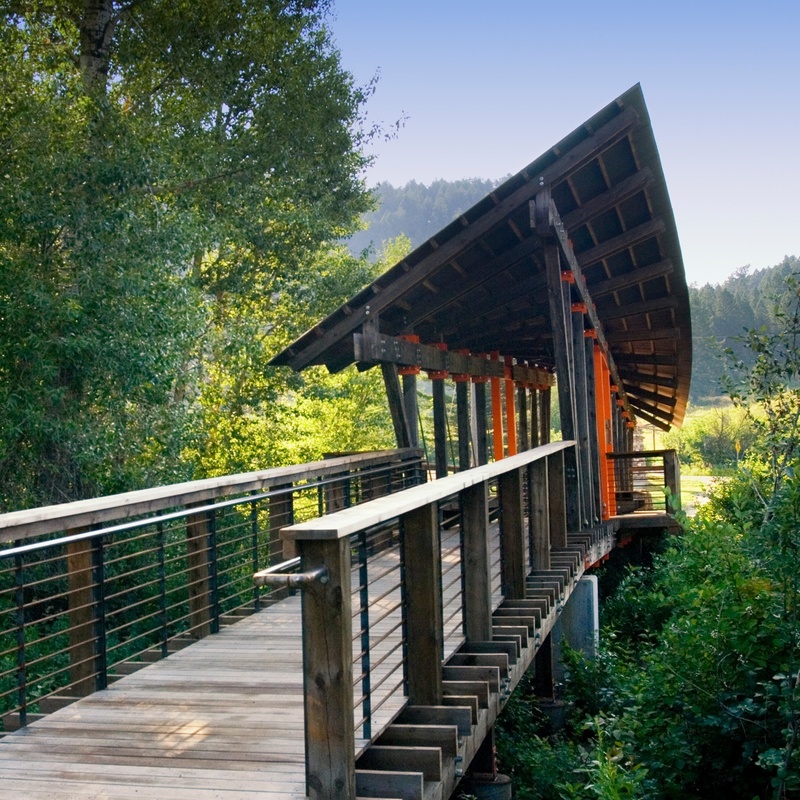 Our metal panels have been used extensively in demanding environments & high-profile commercial projects. Nothing is more demanding on a product's ability than when it's in the hands of a creative Architect. 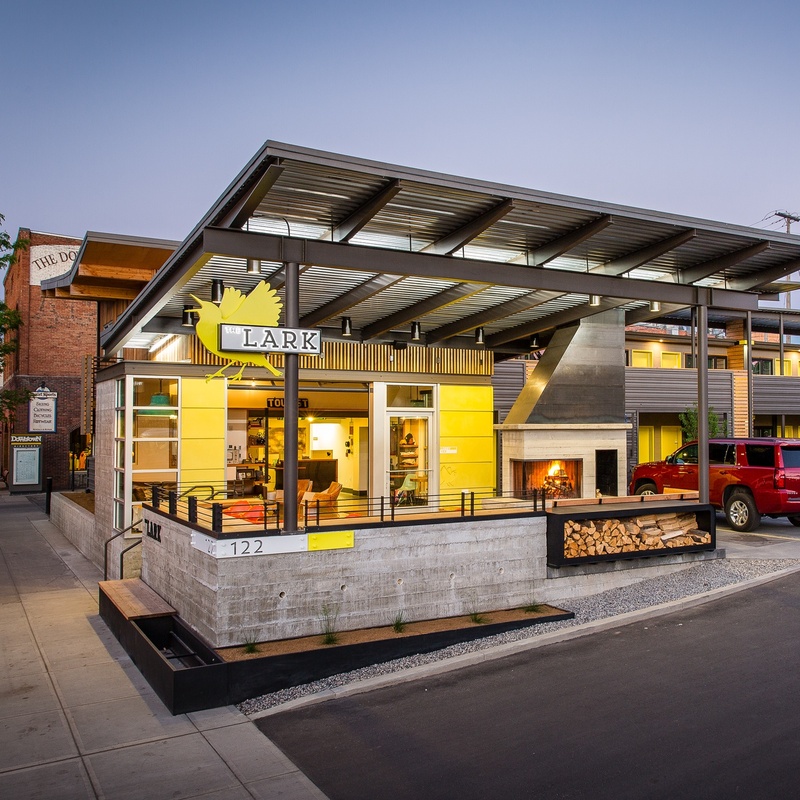 Our metal panels have found themselves tested, reviewed, and used by some of the most successful Architects around the nation. Many of our products are favorites of interior designers. 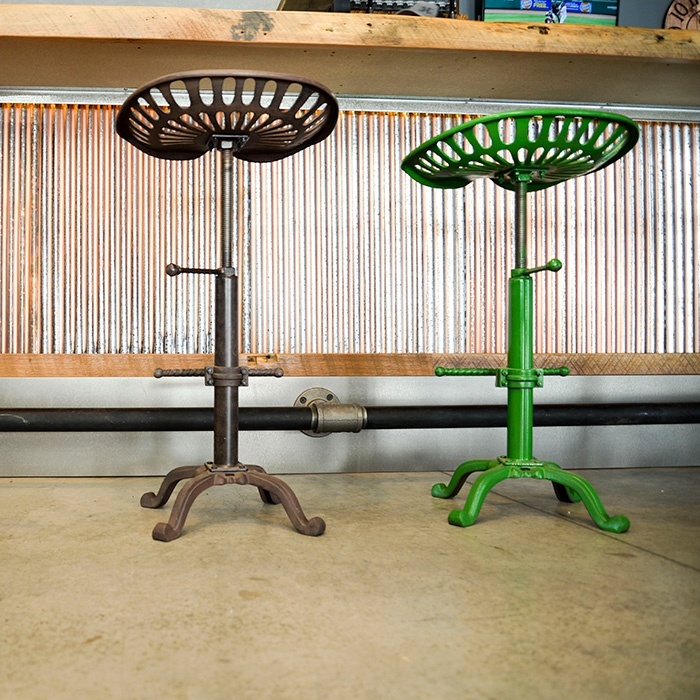 Using metal as interior wall or accent pieces is becoming more popular, and a quickly growing market. 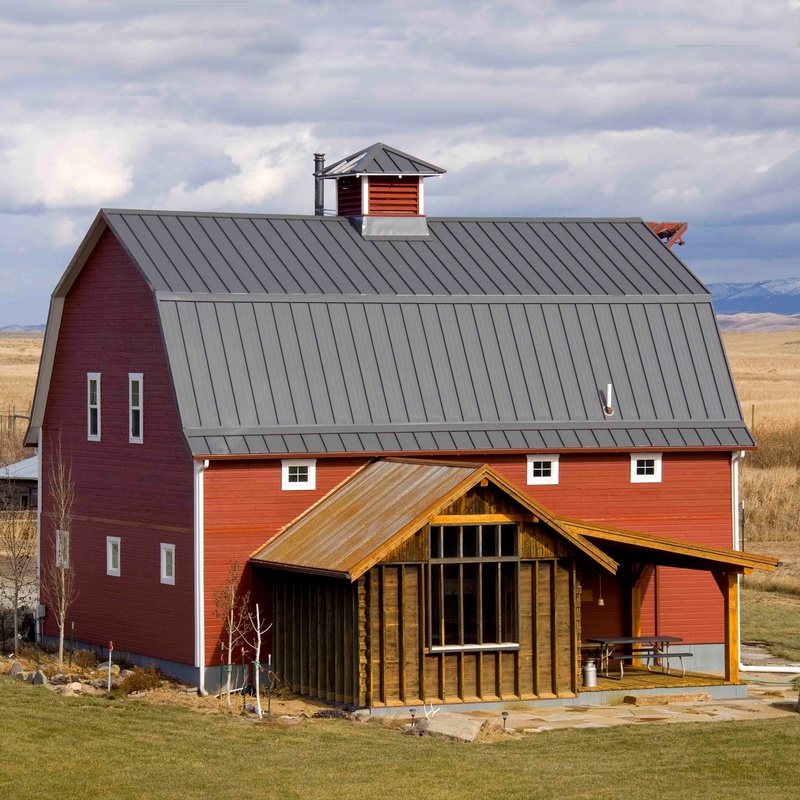 Whether you are setting up a new pole barn, or building a new shop, agricultural metal builds often demand a high level of durability, low maintenance, and the ability to stand up to Mother Nature.